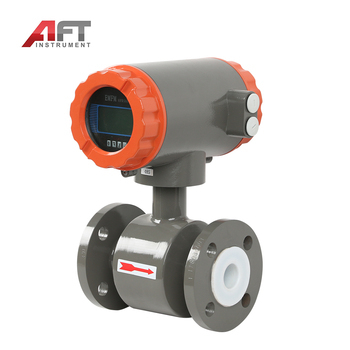 AFTLD series of intelligent wastewater flowmeter is a high performance, high reliability flowmeter for measuring the volumetric flow of conductive liquids and slurries in closed conduits. 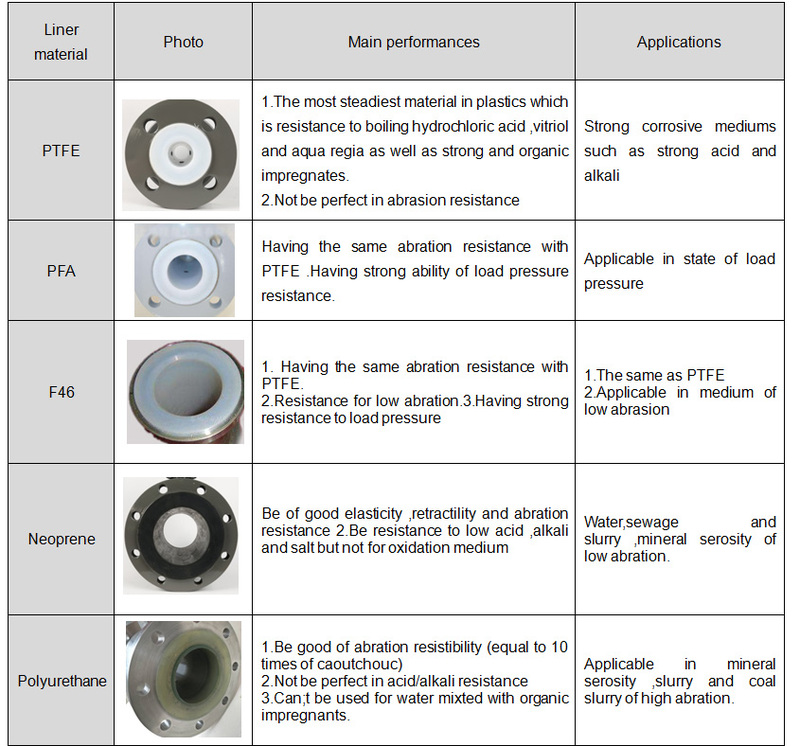 Widely used in iron and steel, electric power, petroleum, chemical industry, coal, metallurgy,Papermaking, water supply and drainage, food, medicine and other industries. 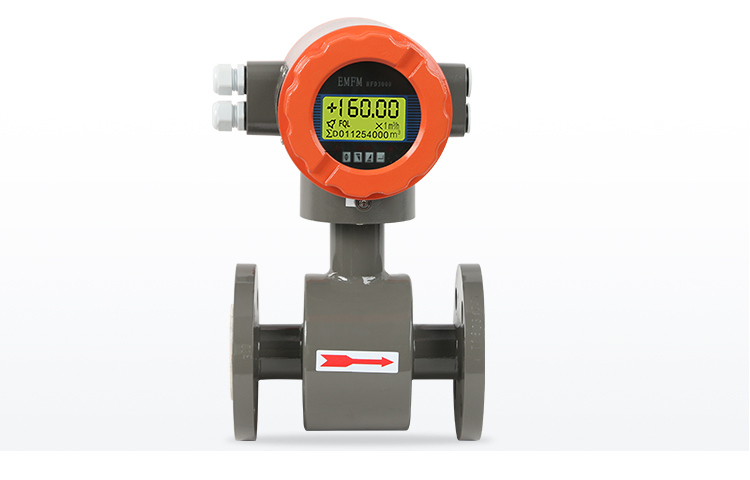 The big screen LCD display with back lighting can display the instantaneous flow ,total flow and percentage of flow as well as alarm display ,four thin-film touch nubs ,which is used to data set . Two outputs from the collectors of photoelectric isolate transistors are for alarm signals .The external voltage must be lower than 35V and the max output current is 250Ma when the transistor is turned on.Alarm status:Activates when the measured pipes are empty ,the excitation circuits are broken or the volume of flow rate exceeds the value designed limits. 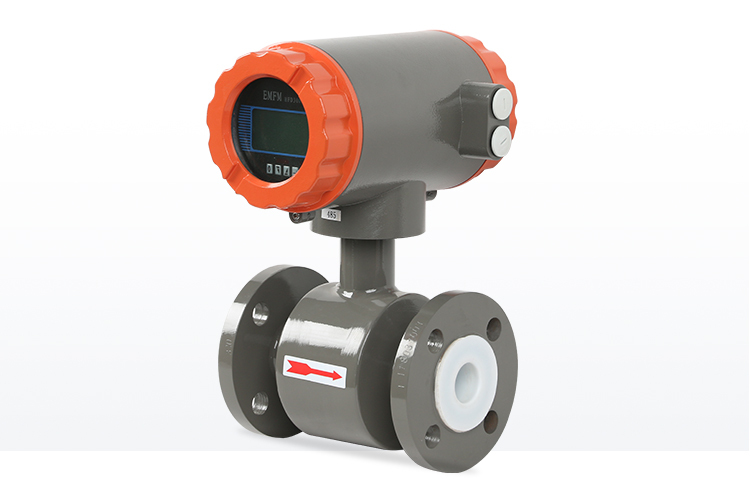 For pulse output in forward and reverse flow measurement ,upper frequency of pulse output can be up to 5000 CP/S relevant value of pulse is from 0.0001 to 1.0 M3/P .The width of pulse can be set to 20ms or squired wave from automatically.The collector of transistor with photoelectric is open circuited.The external voltage must be lower than 35 V and maximum output current is 250Ma when the transistor is turned on . ±0.5% of the value displayed ,±0.3% or ±0.2% are selectable. 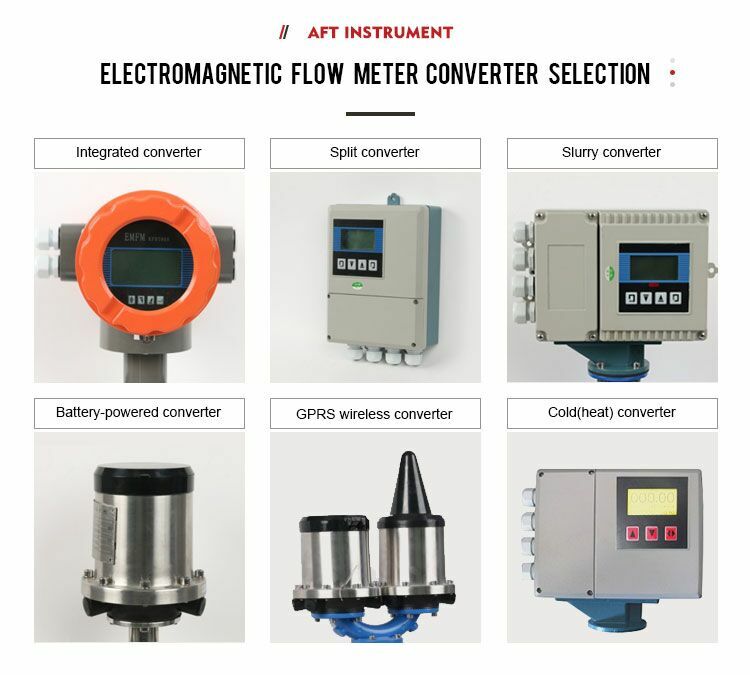 We are the manufacturer of flow meter, specializing in the production of electromagnetic flow meter, turbine flow meter, vortex flow meter, throttling devices and other flow meter. 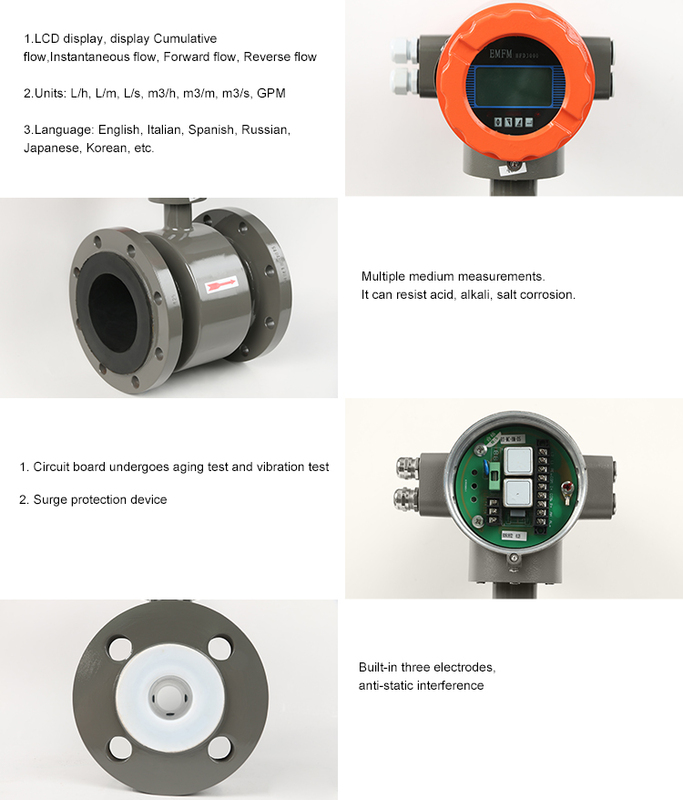 Our flow meters have been sold to the developed countries ,such as the United States, Australia and so on and the developing countries,such as India, Malaysia, Nigeria and so on. 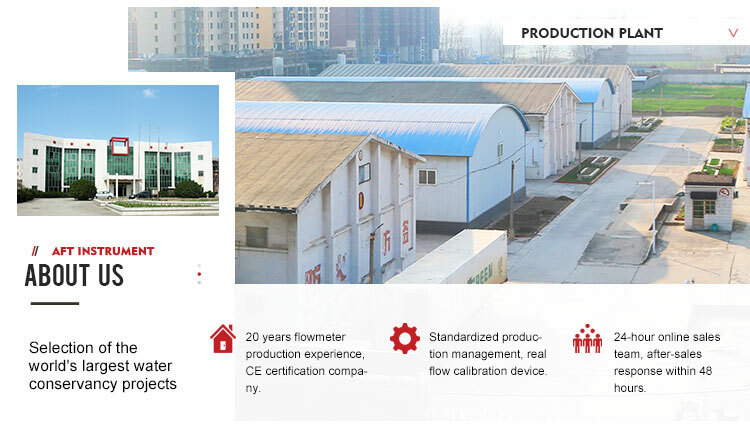 Our company has strict quality control from product design, raw material procurement and processing, manufacturing and assembly, inspection and verification to every stage of product release, scientific management, strict process, advanced equipment and Professional team as a guarantee of quality products. 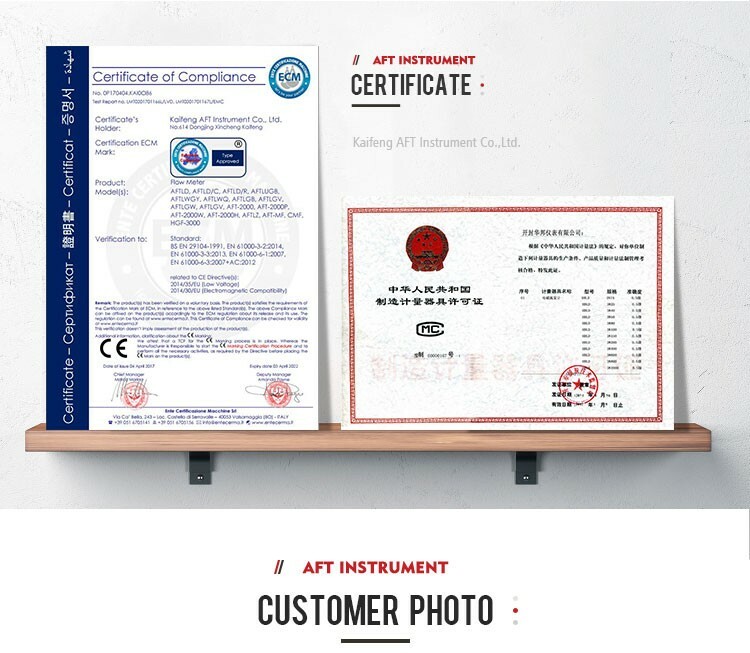 Each of our meter after factory calibration, according to different size do packaging, usually, below 100 mm flow meter will be used in fine carton packaging, above 100 mm flow meter will be used free of steam box packaging. 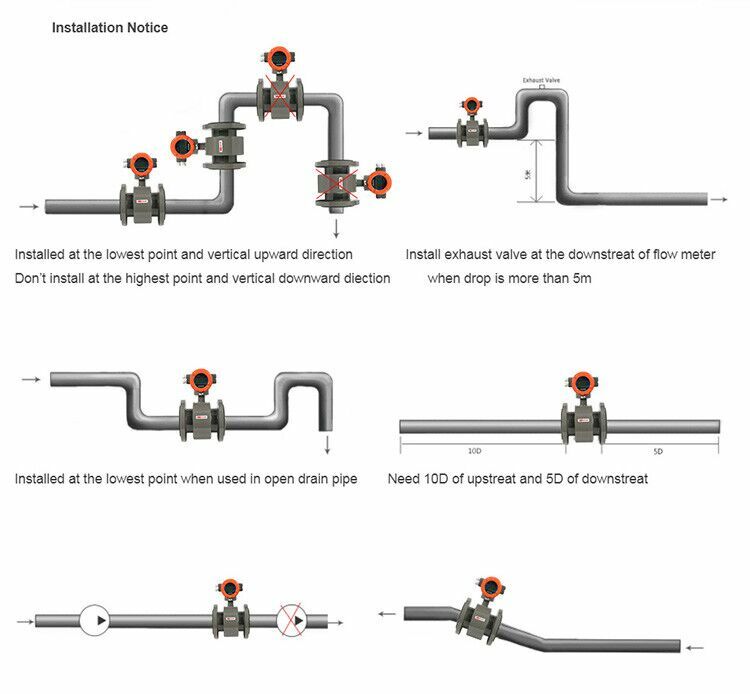 We will ensure that each flow meter, safe to reach your hands. 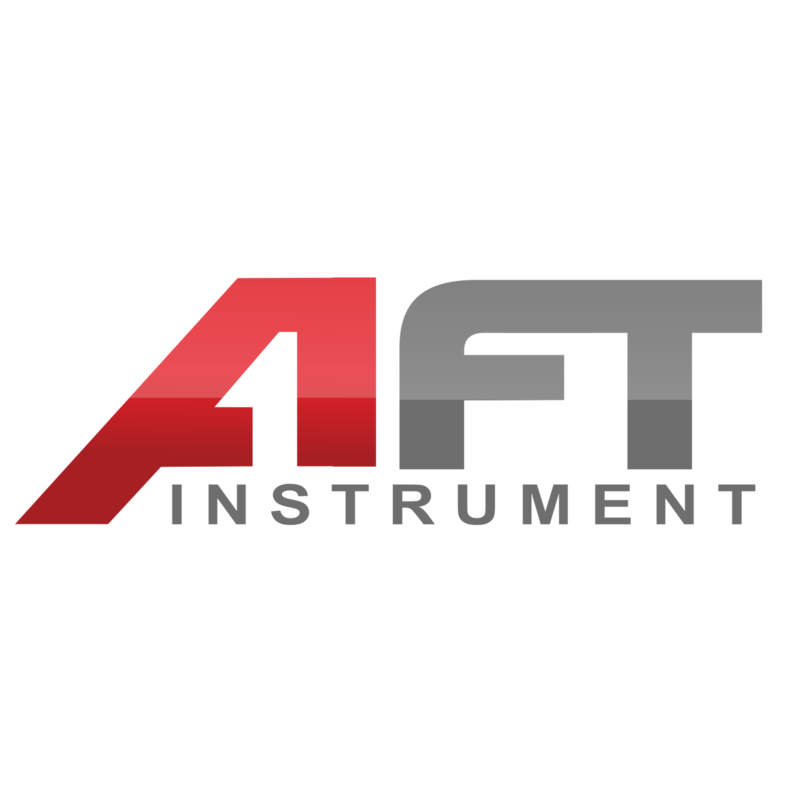 We are the leader of flow meter manufacturer in china. 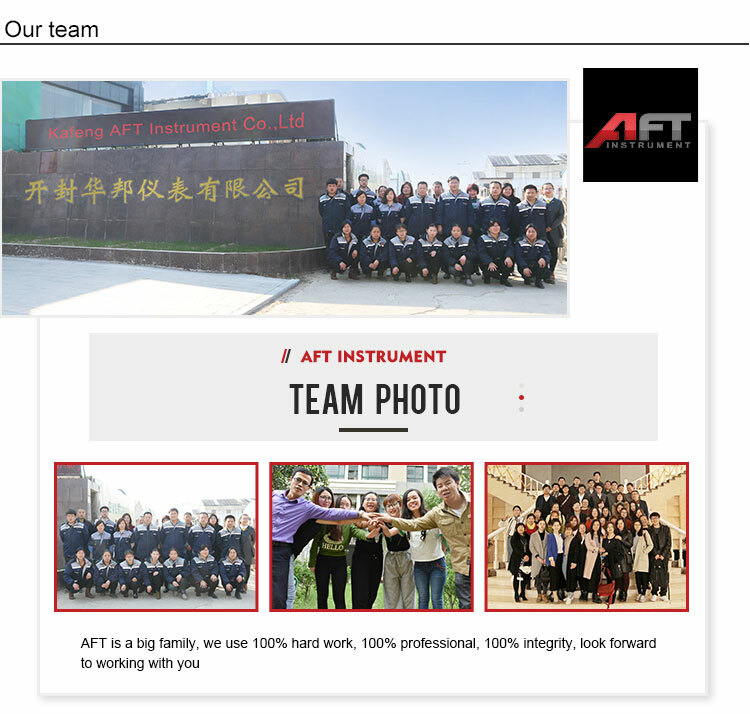 Our sales staff have been trained in professional knowledge and information, so we can provide the most professional services to our customers according to their needs;Our technical staff have conducted skills training and practiced in the workshop, with professional theoretical knowledge and rich practical experience. 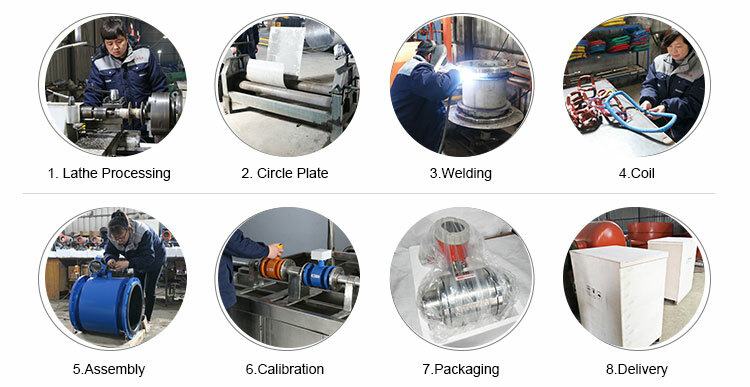 In order to ensure the quality of each product and to provide better service for customer. 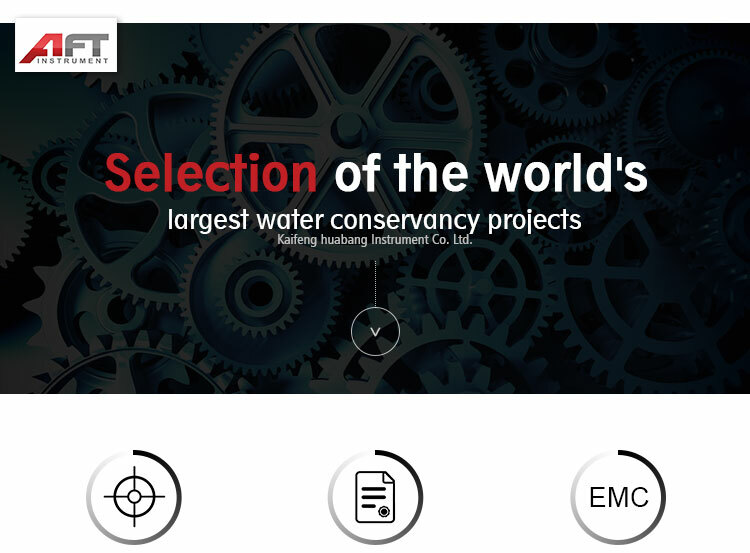 Our company has received a number of certifications, including CE certification, explosion-proof certification, MSES certification and some other internationally recognized certifications. 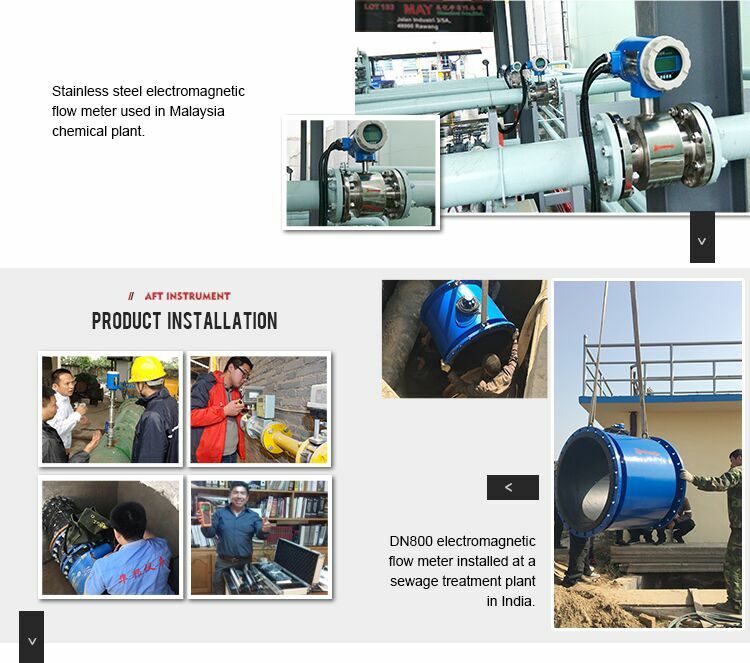 We have participated in many exhibitions, such as Beijing Multinational Instruments Exhibition, Shanghai International Instrument Exhibition, Canton Fair and so on. 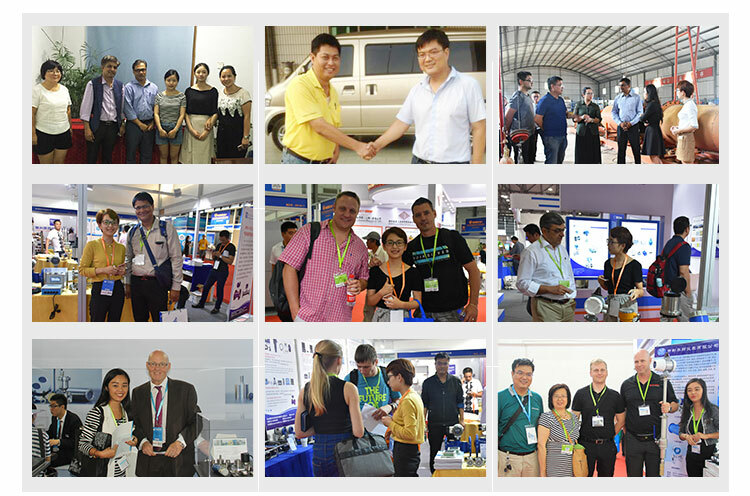 At the exhibition, many customers were met and orders were placed through subsequent exchanges and interactions.